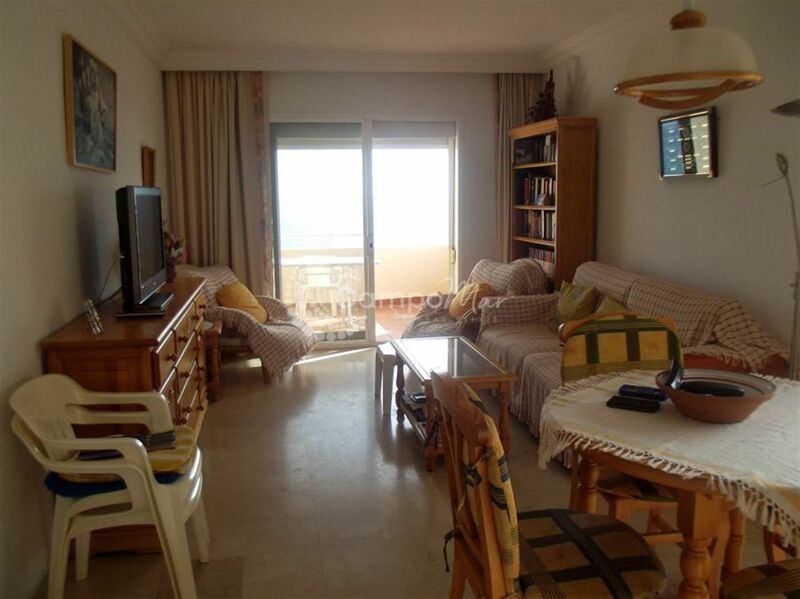 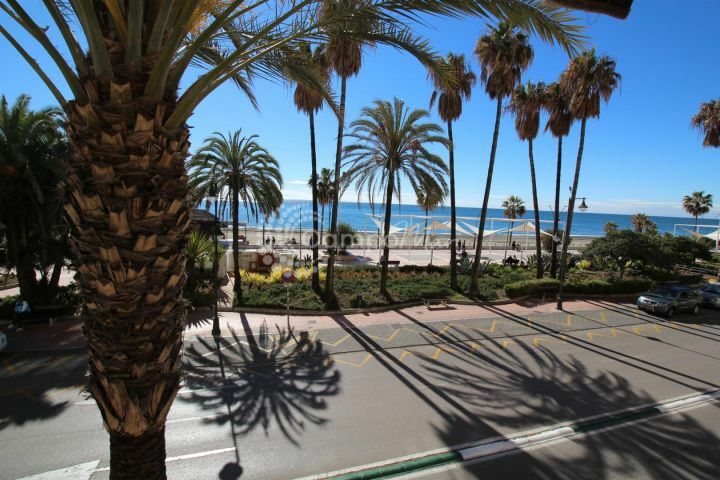 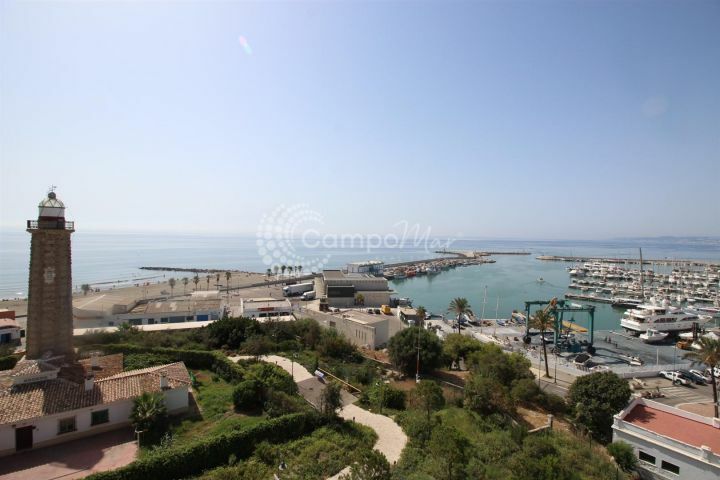 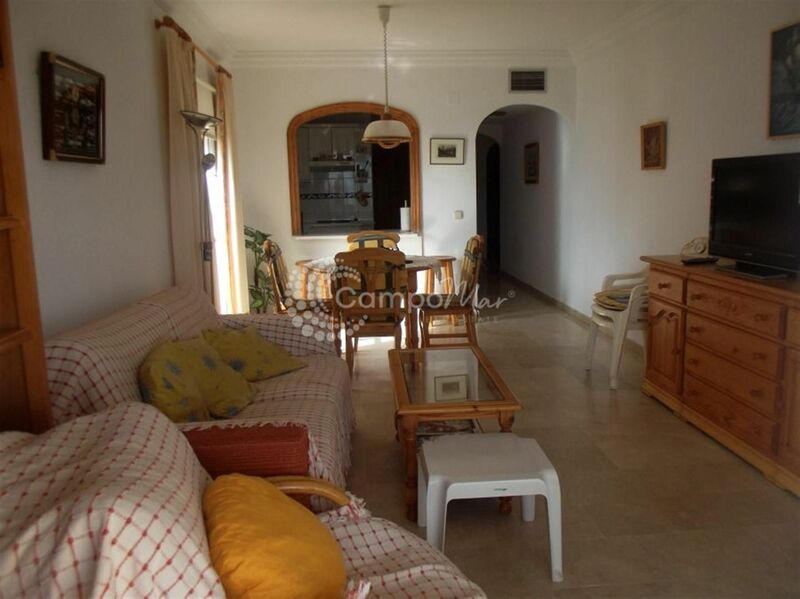 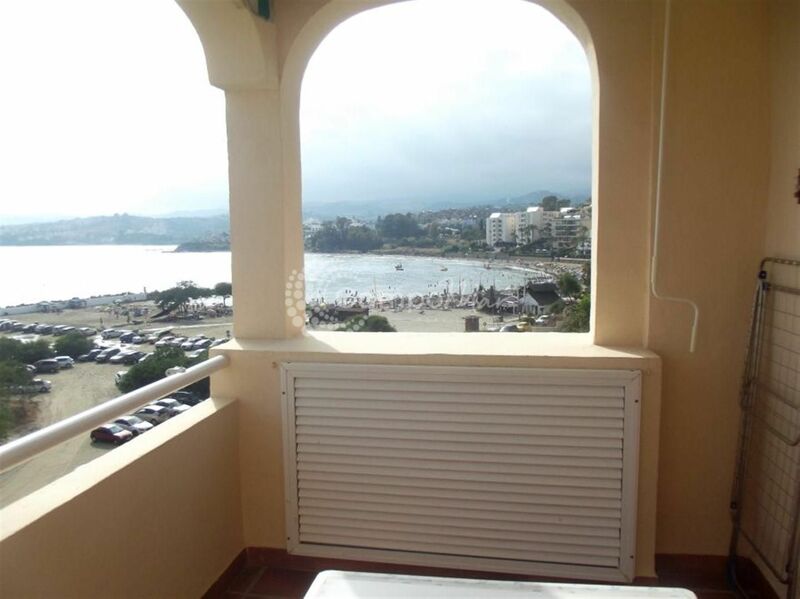 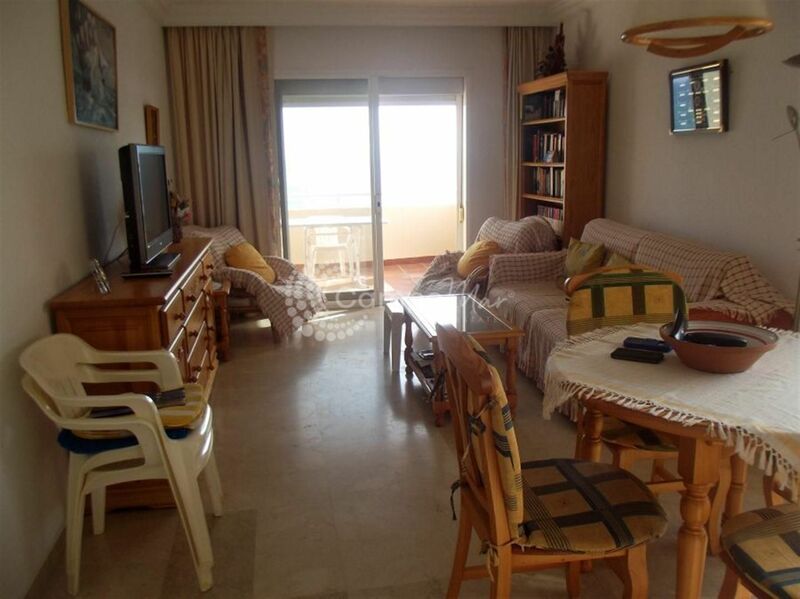 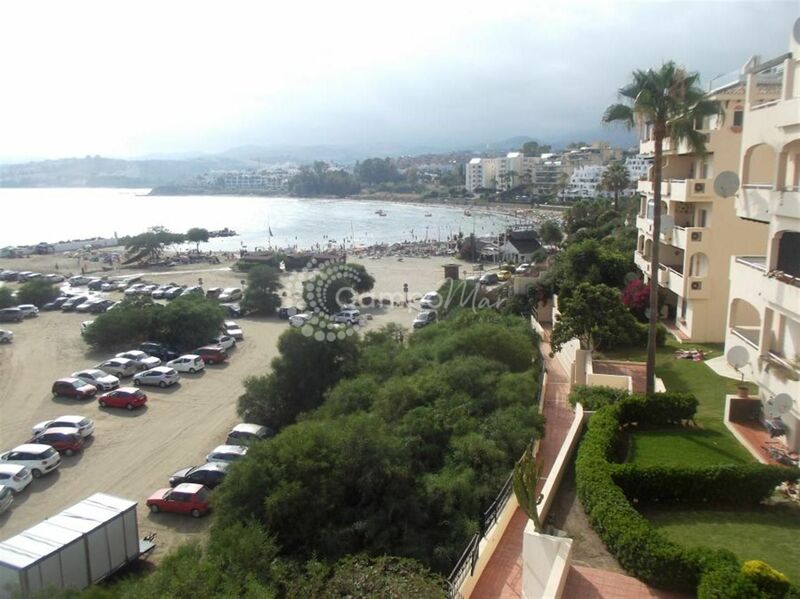 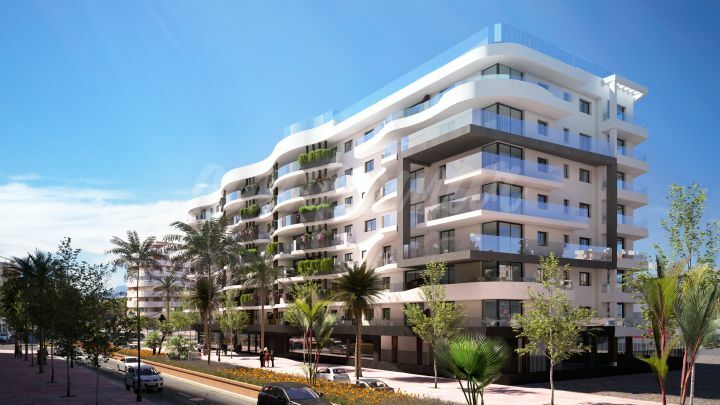 Marvelous front line apartment in the Port of Estepona. 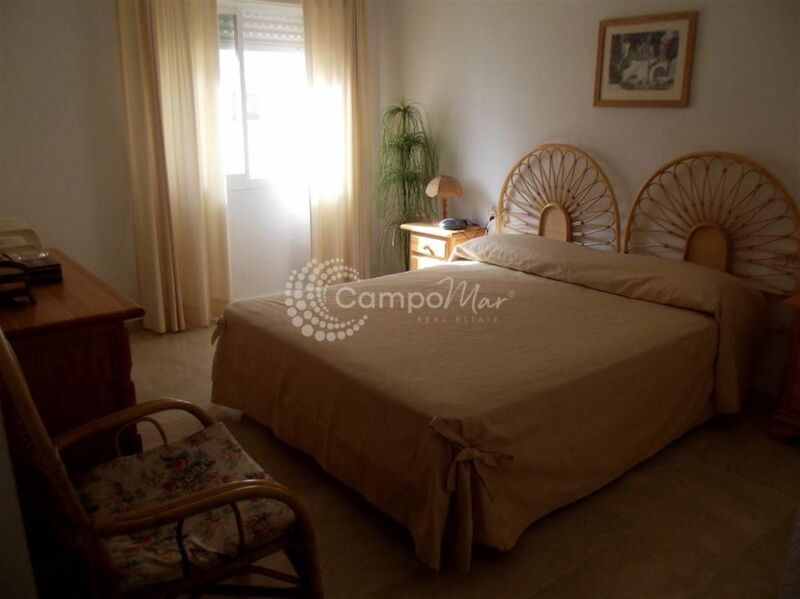 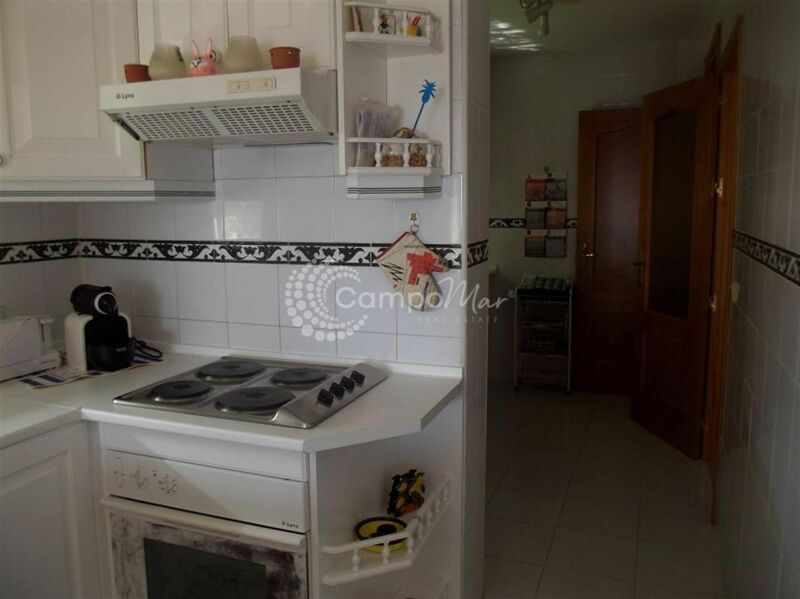 Only a short walk from the famous Playa del Cristo beach and in great condition, this three bedroom property is a fantastic opportunity for holiday rentals,, as well as full time living. 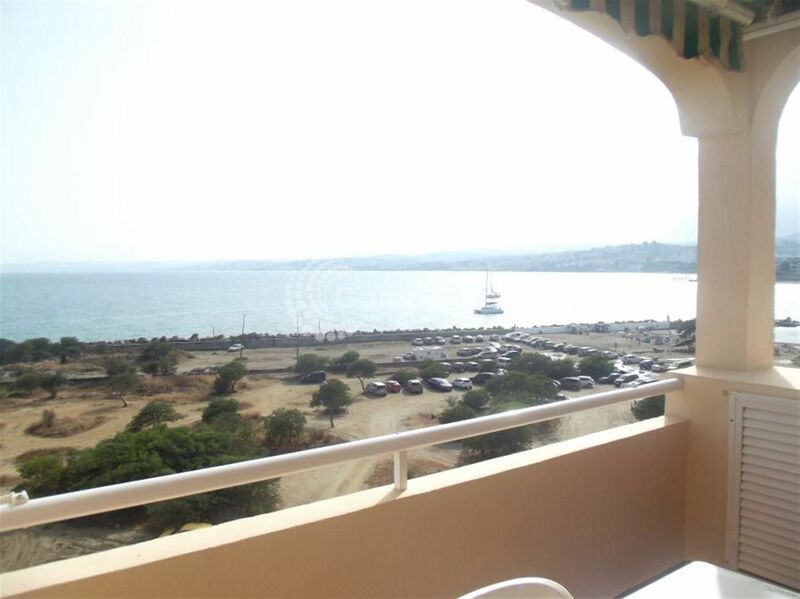 The bedrooms are all spacious and luminous, and the living room allows for direct access onto the terrace with its breathtaking views over the marina.